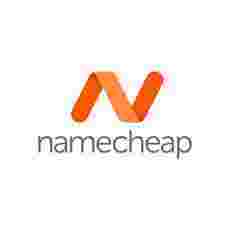 Namecheap VPN currently has an Informr score of 7.5 out of 10. This score is based on our evaluation of 2 sources including reviews from users and the web's most trusted critics. Namecheap VPN provides its users with amazing speeds paired with pretty good connection consistency. Once you actually connect to a server (which may take a while), you will not experience any sudden speed drops or disconnects, which is especially important for online gaming. Ultra-cheap three-year plan, and the speeds are great, but you get almost no features. For unblocking Netflix and very basic tasks only.